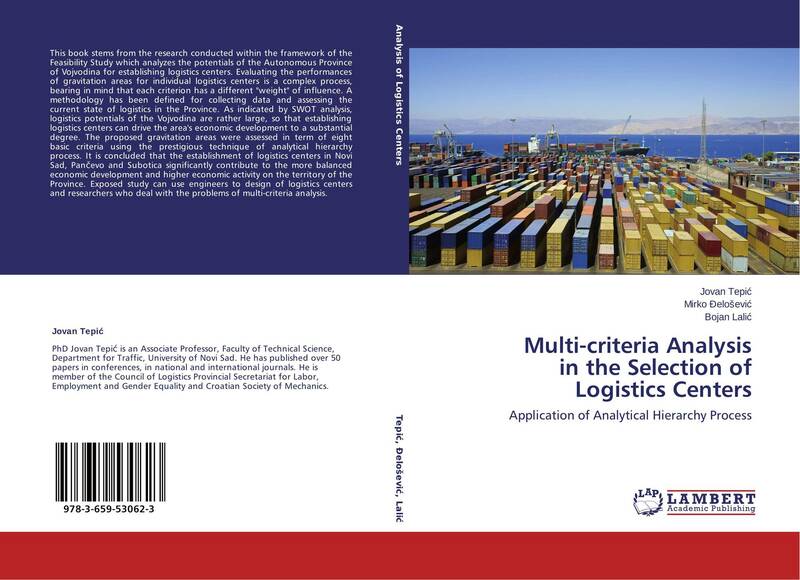 This book stems from the research conducted within the framework of the Feasibility Study which analyzes the potentials of the Autonomous Province of Vojvodina for establishing logistics centers. Evaluating the performances of gravitation areas for individual logistics centers is a complex process, bearing in mind that each criterion has a different "weight" of influence. A methodology has been defined for collecting data and assessing the current state of logistics in the Province. As indicated by SWOT analysis, logistics potentials of the Vojvodina are rather large, so that establishing logistics centers can drive the area's economic development to a substantial degree. The proposed gravitation areas were assessed in term of eight basic criteria using the prestigious technique of analytical hierarchy process. It is concluded that the establishment of logistics centers in Novi Sad, Pančevo and Subotica significantly contribute to the more balanced economic development and higher economic activity on the territory of the Province. 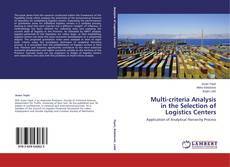 Exposed study can use engineers to design of logistics centers and researchers who deal with the problems of multi-criteria analysis.